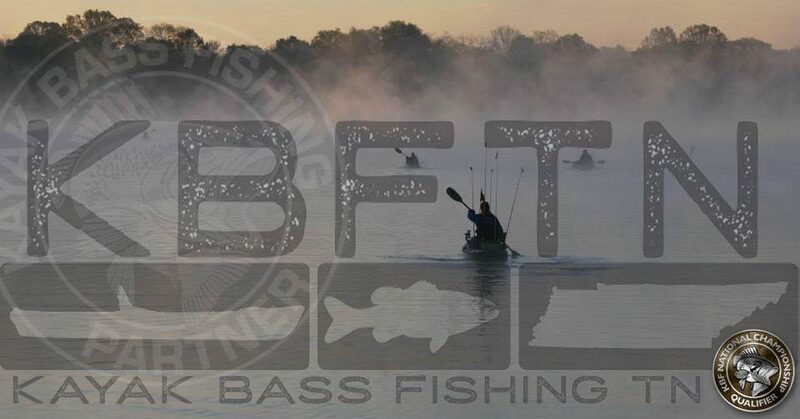 In 2014, Kayak Fishing TN will be holding a point’s based Challenge Series in middle Tennessee. Each angler will earn points depending how each angler finishes at each event. The points are based on inches, so if you catch fish you earn points, also just attending earns you five points, and non-attendees earn zero points. The top point’s earners of the year will have a separate two to three day challenge at a location yet to be disclosed to determine the Angler of the Year. To earn a position to fish in the Angler of the Year finale you must compete in at least 60% of the events and are in the top points earners. All events are catch photo and release (CPR), paddle craft only, no sails, gas, or electric motors. Participants must follow all State, TWRA, and local laws, also any regulations that pertain to the body of water you are on. Some events will be held after sunset, and you are required to have a 360 degree white light. A fishing license, PFD, and whistle are required at all times. Artificial lures only, no live, dead or cut bait. Fish must be measured on a measuring board with a definitive beginning i.e. bump board, with legible markings. All photos submitted must have the fish facing left, dorsal fin upward, mouth closed, and tail in the natural lay position. The identifier or token that is assigned to you prior to the event must be in the photo and legible. All ties will go to the angler with the larger fish of the two. The cost of each event is $10, and optional big fish for $5, also you have the option just to come out and fish and not pay to see if this is something you may want to try in the future. All monies collected for entries are paid out 100%. Some venues will require an entrance fee to use their grounds i.e. Williamsport TWRA Lakes. Kayak fishing can be dangerous, compete at your own risk. This entry was posted in Uncategorized on October 21, 2013 by Jeremy Meier. Very nice intro for 2014. I am glad that kayak fishing is spreading to the south. Thank you TK, that means a lot coming from you.